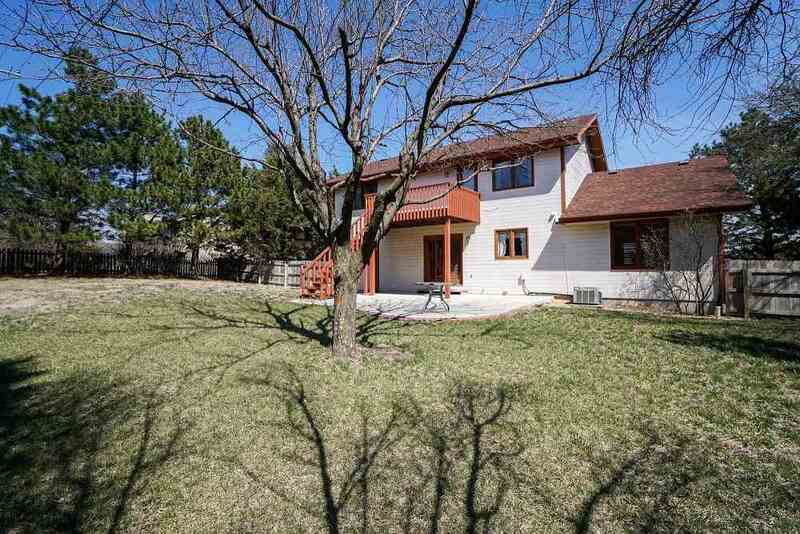 Lovely westside, 4BR, 3.5 BA home located on hill top cul-de-sac w/ views. 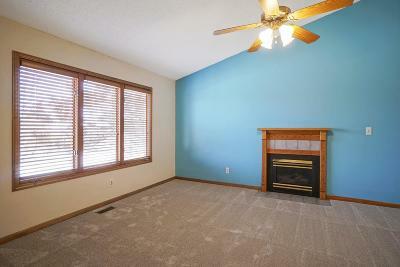 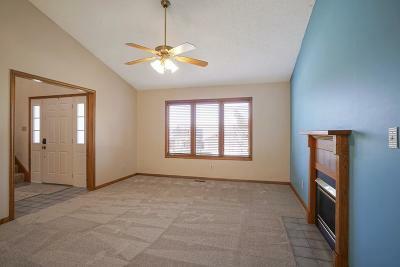 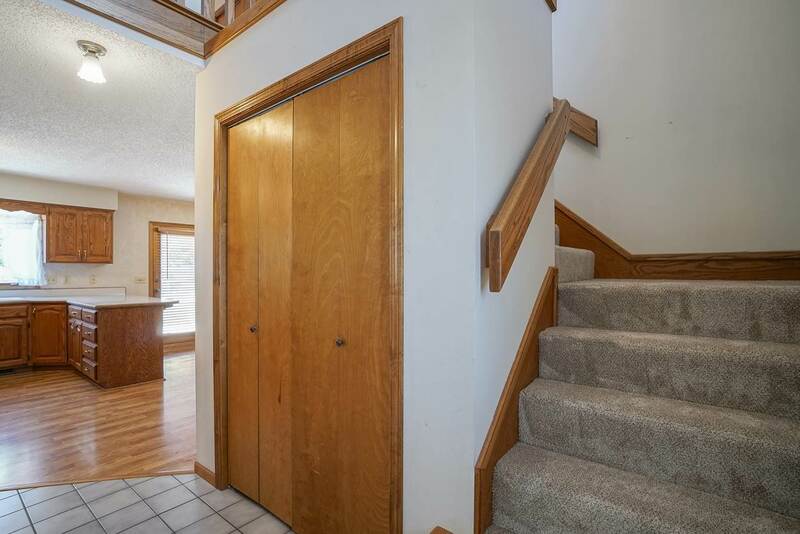 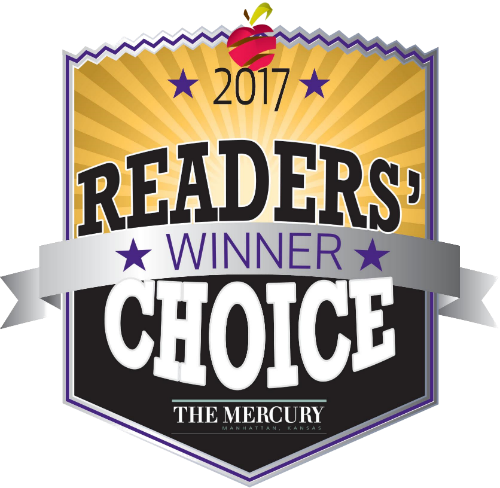 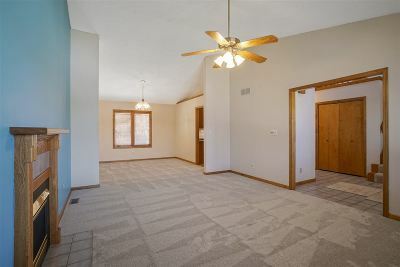 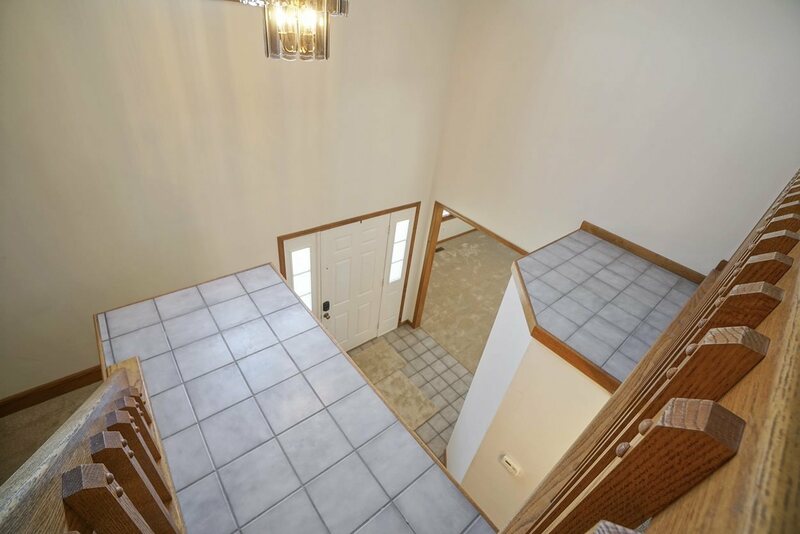 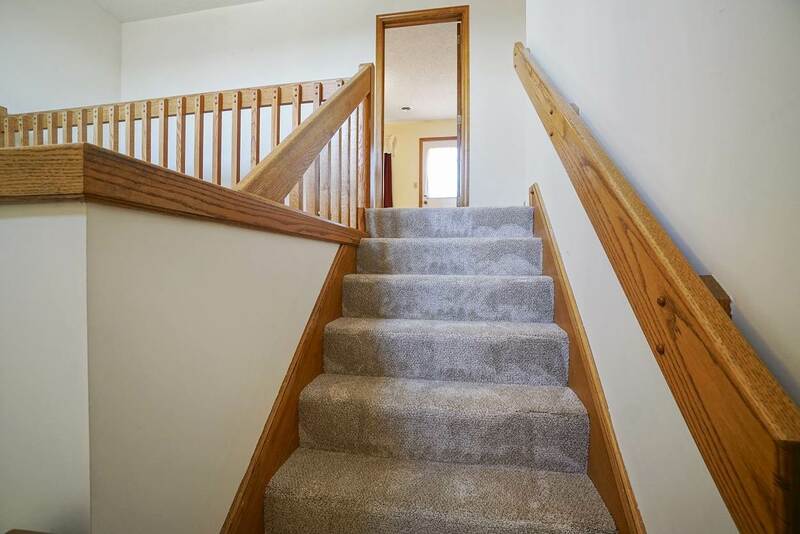 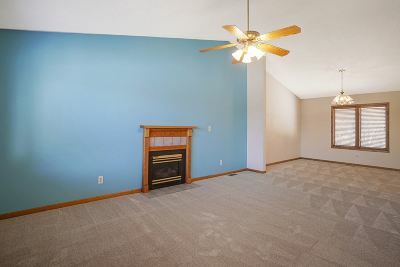 Two-story entry w/ 17&apos; ceiling is open to UL stairway w/ brand new carpet & vaulted living rm w/ gas FP. 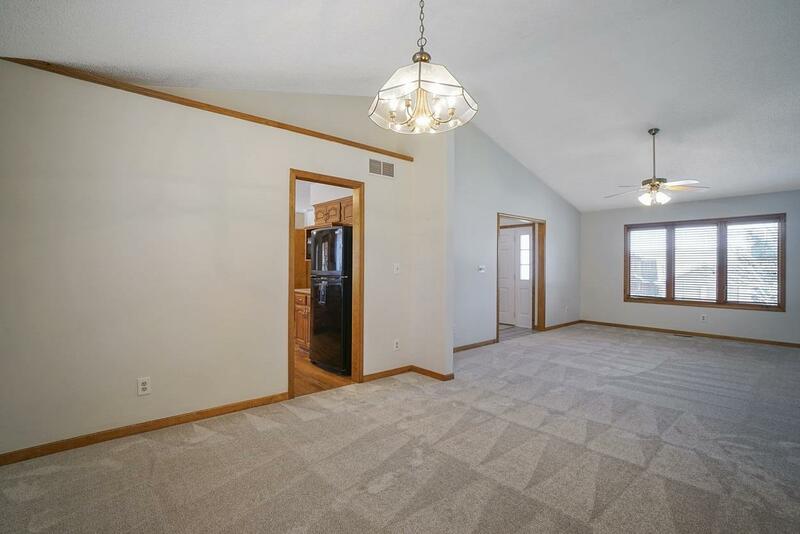 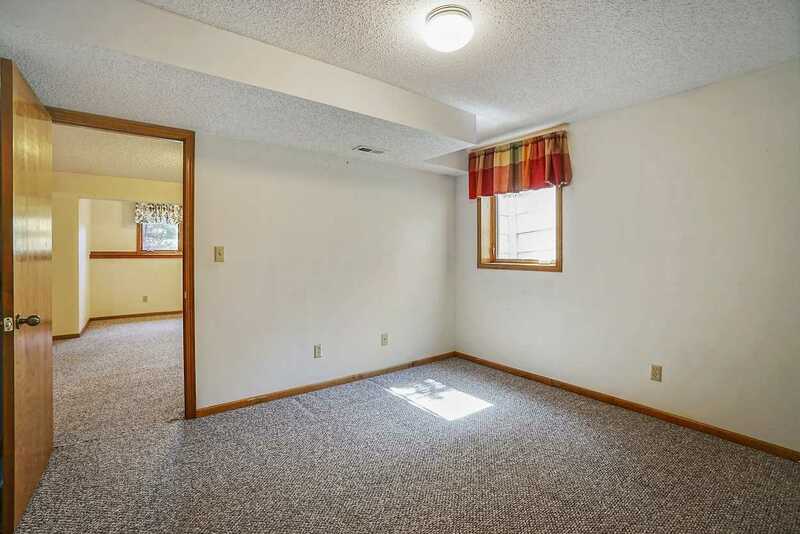 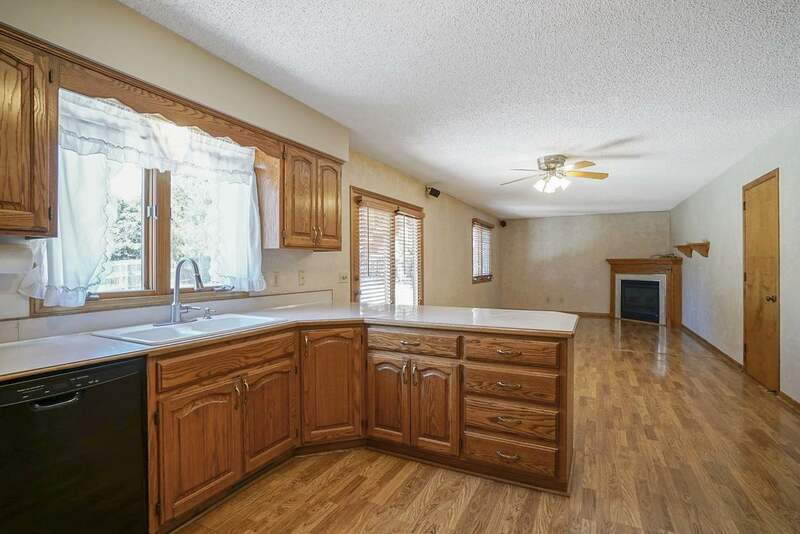 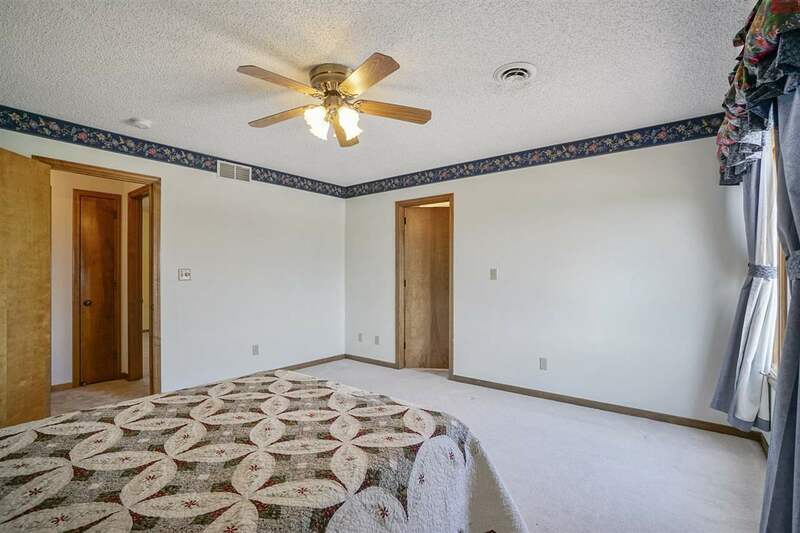 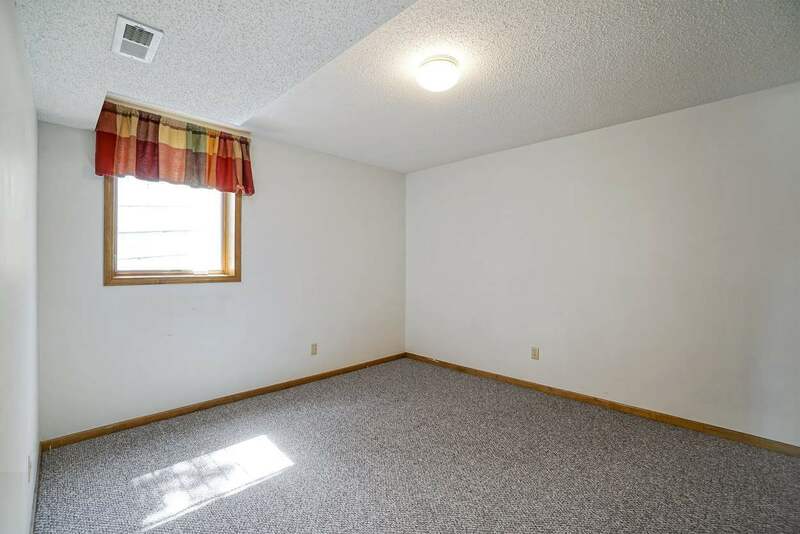 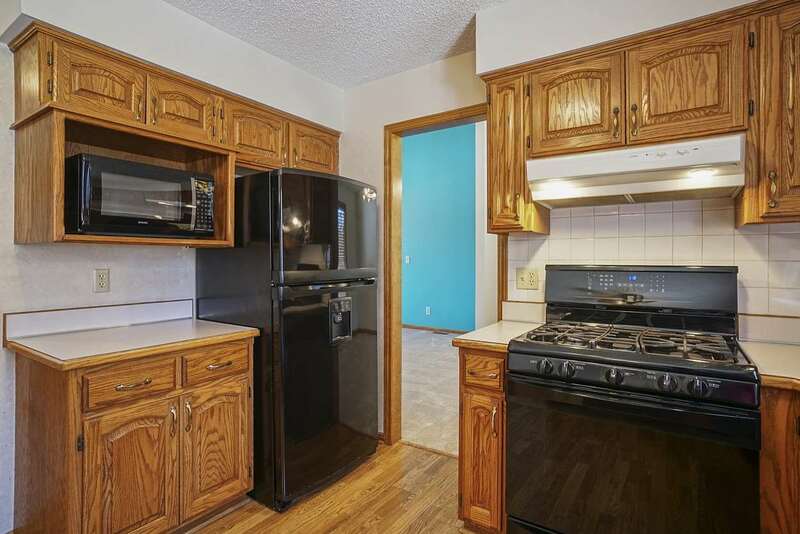 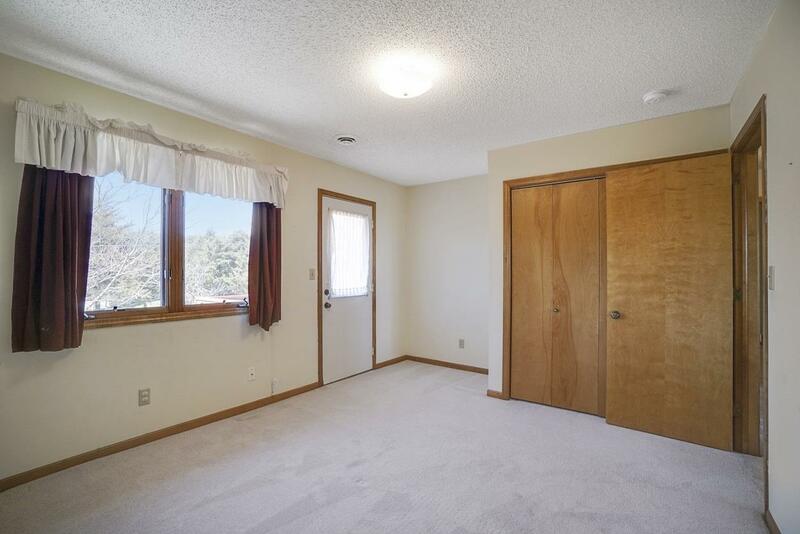 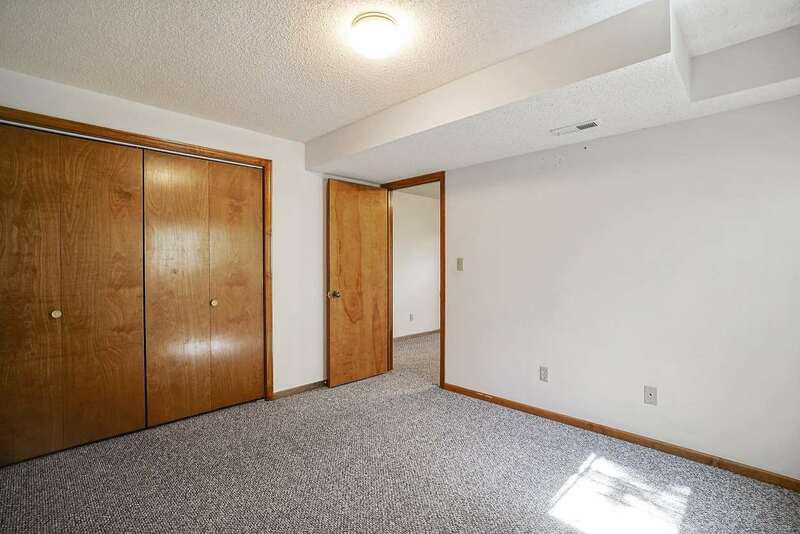 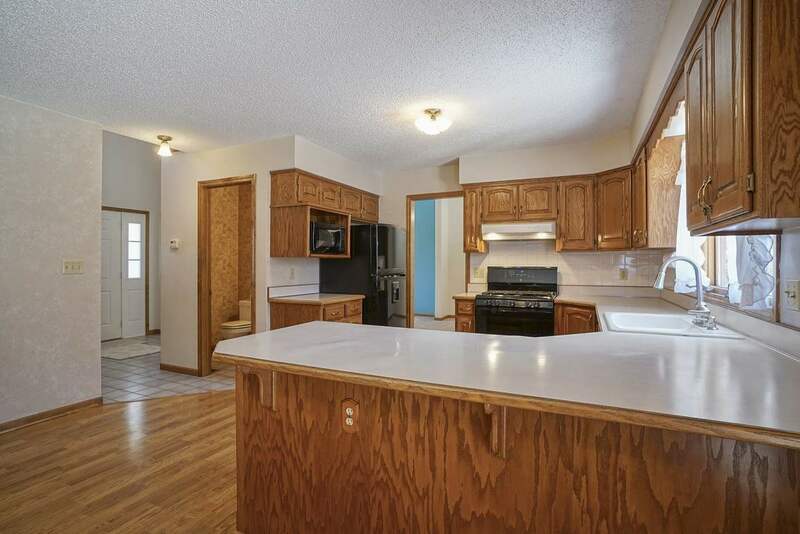 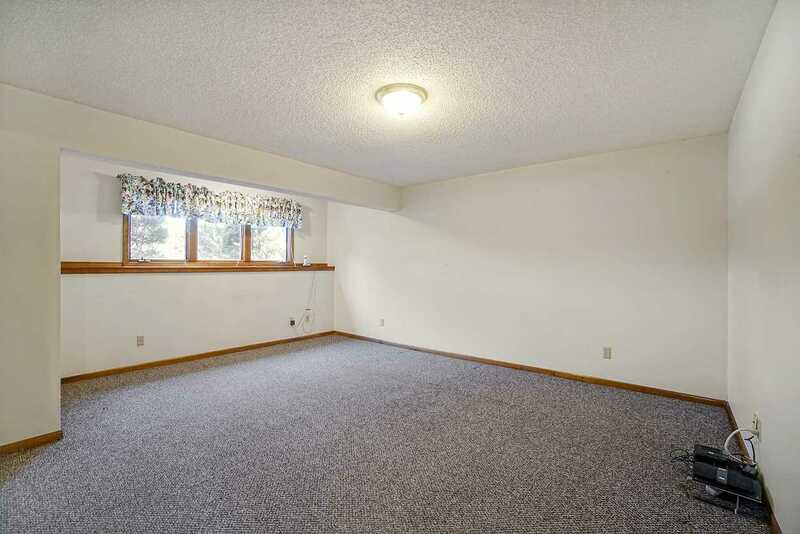 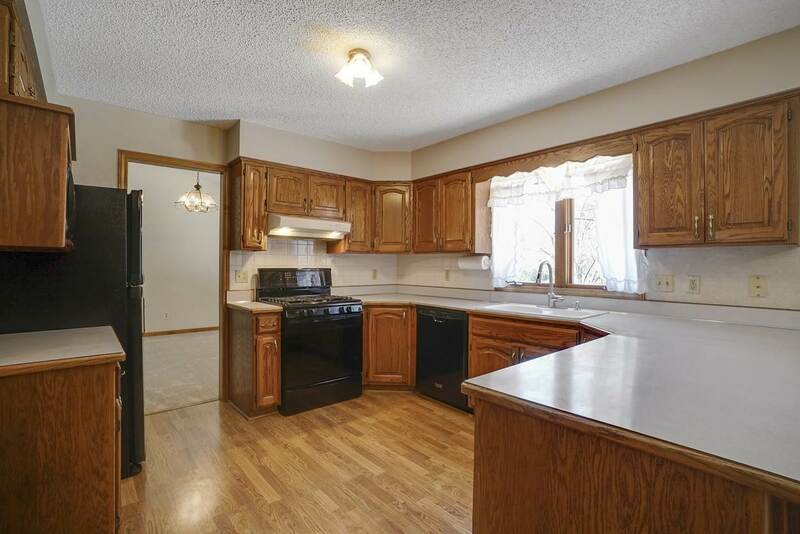 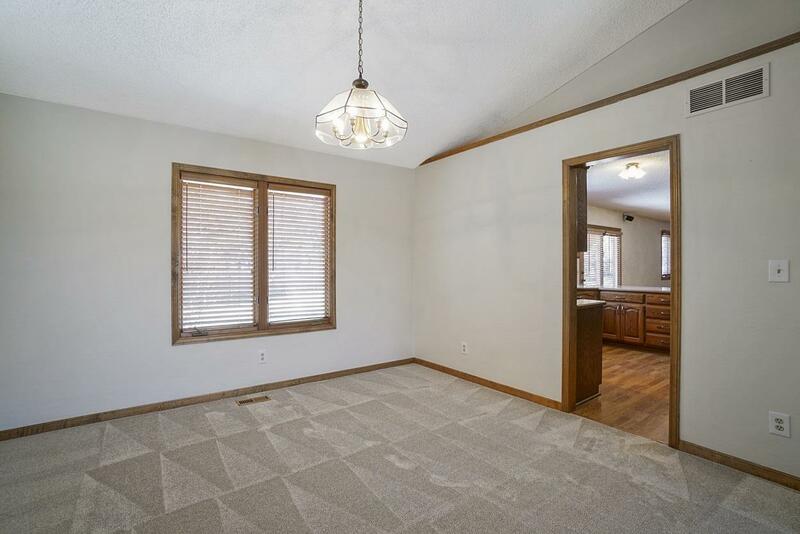 Vaulted formal DR is convenient to kitchen. 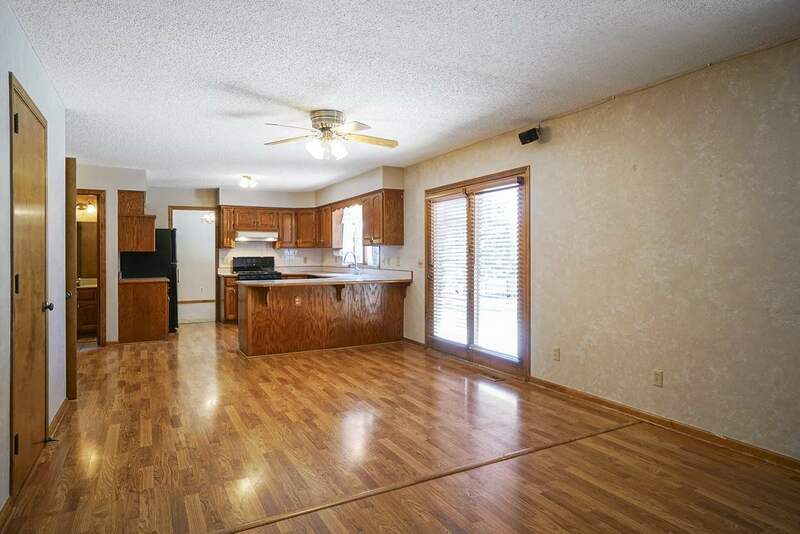 Spacious eat-in kitchen w/ custom oak cabinetry, bkfst bar is open to hearth rm w/ gas corner FP & access to patio. 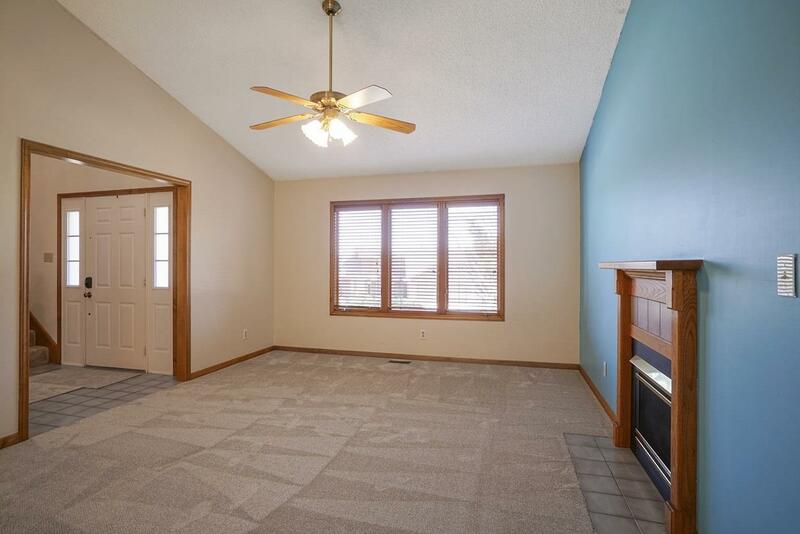 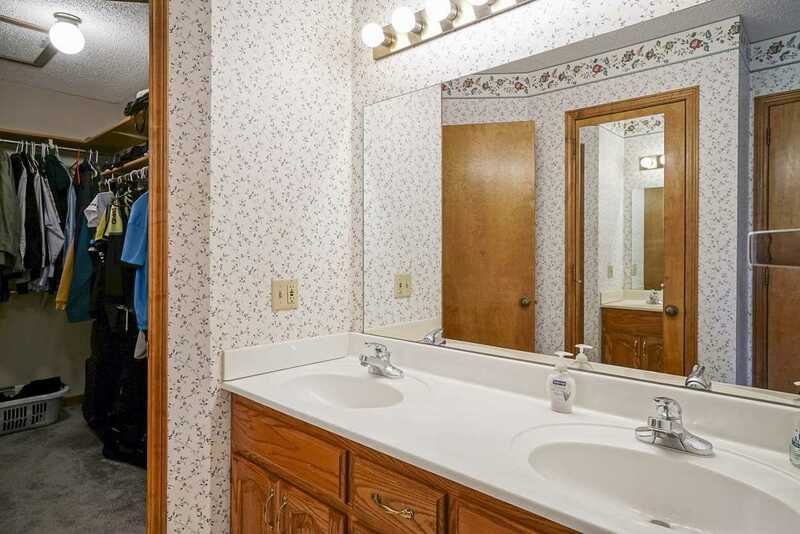 Upper level features master suite w/ WI closet, jetted tub, dbl sinks & separate shower plus 2 same level BRs (one w/access to deck) that are convenient to hall BA. 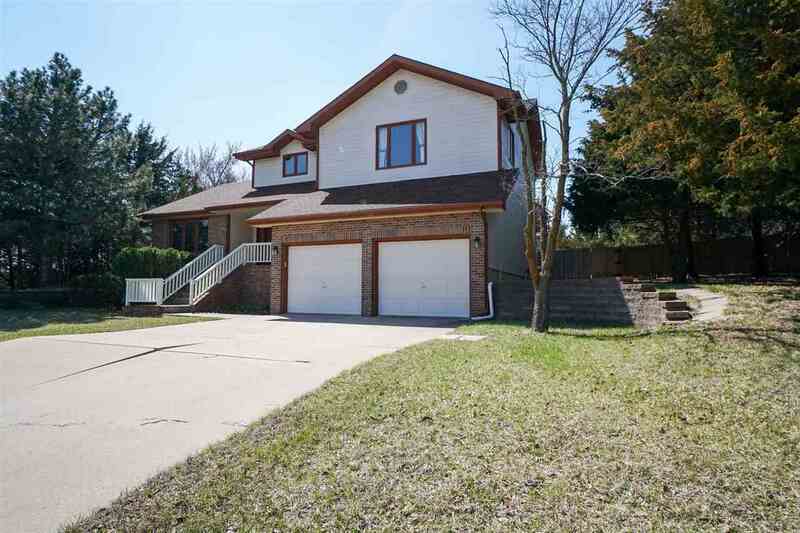 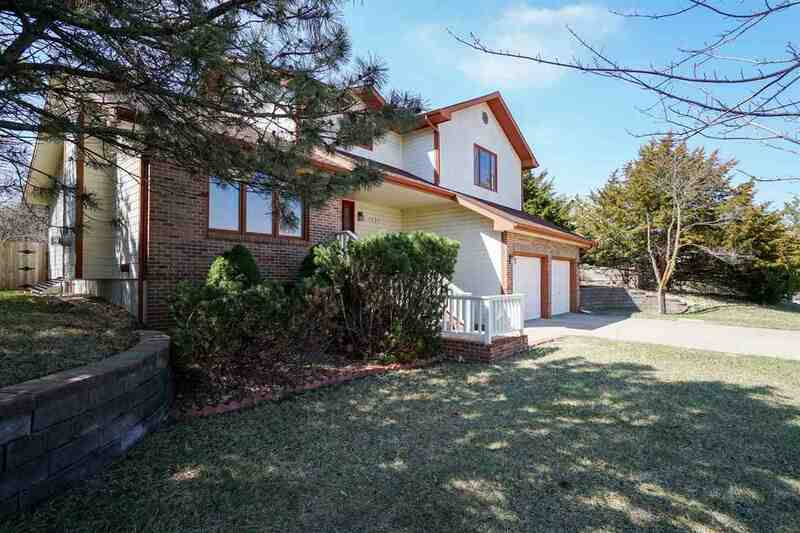 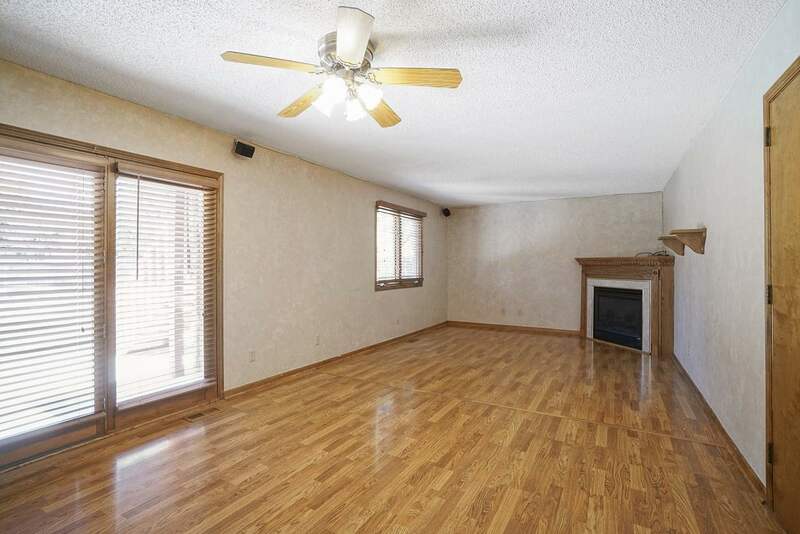 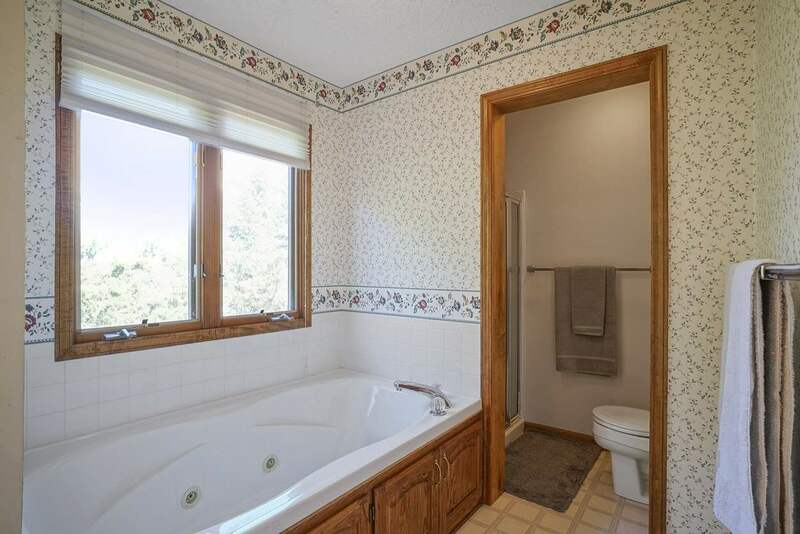 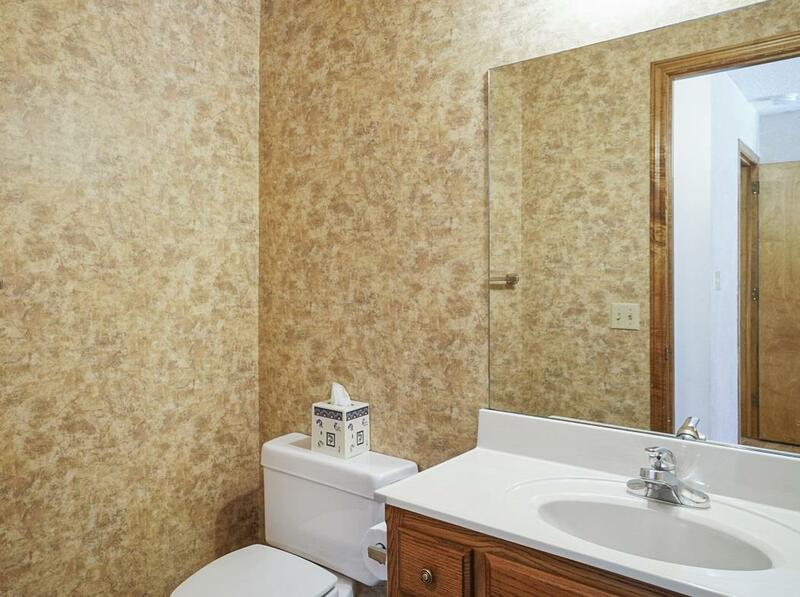 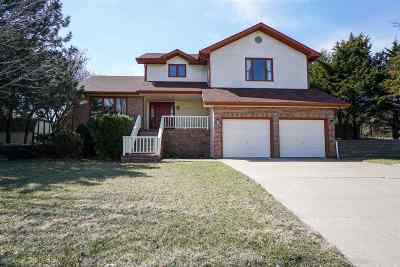 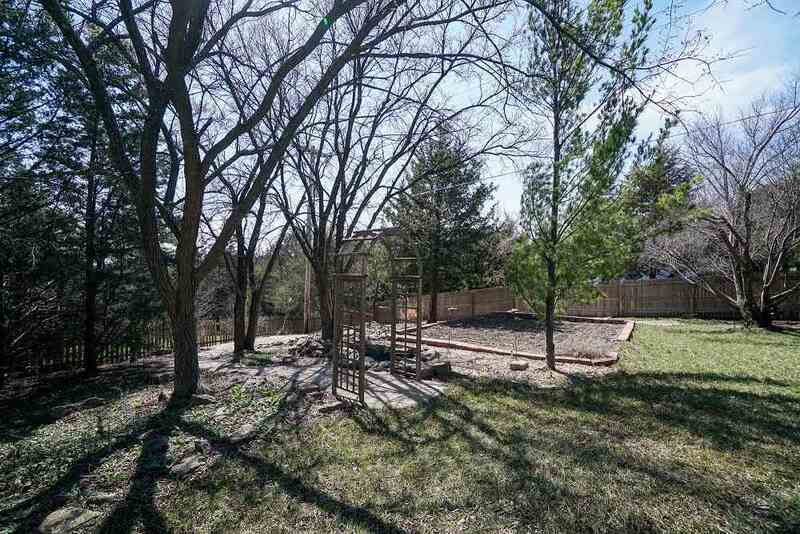 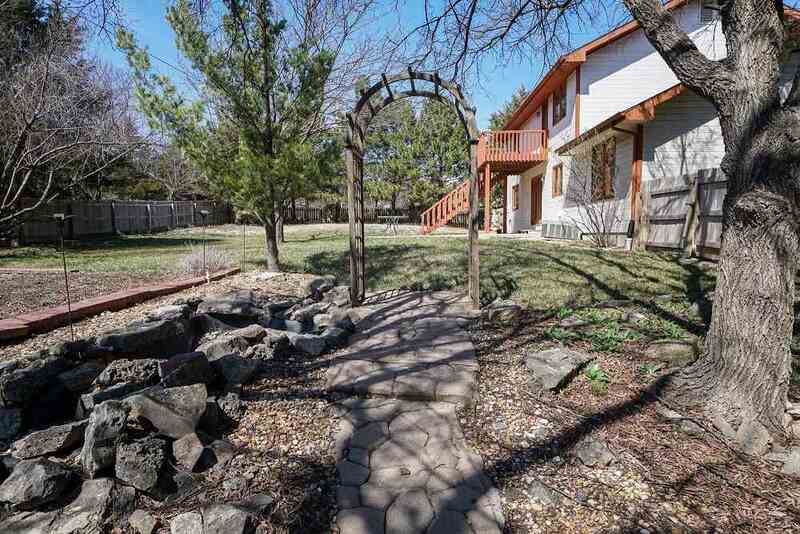 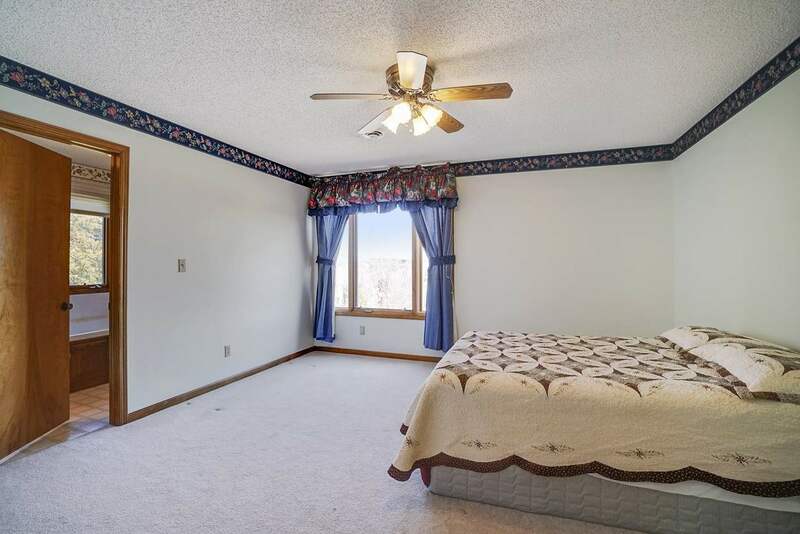 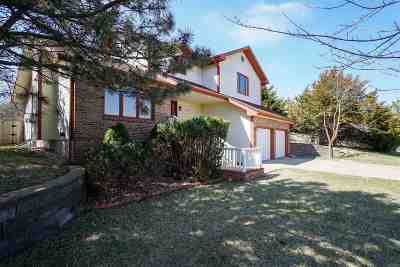 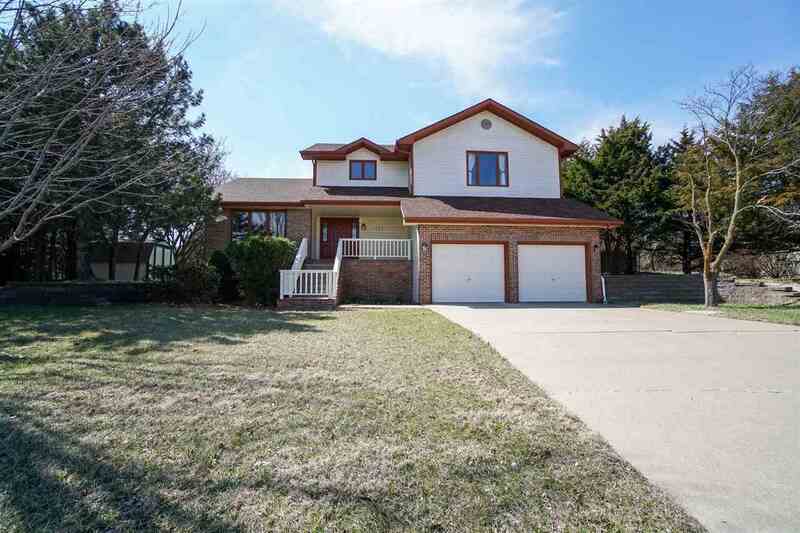 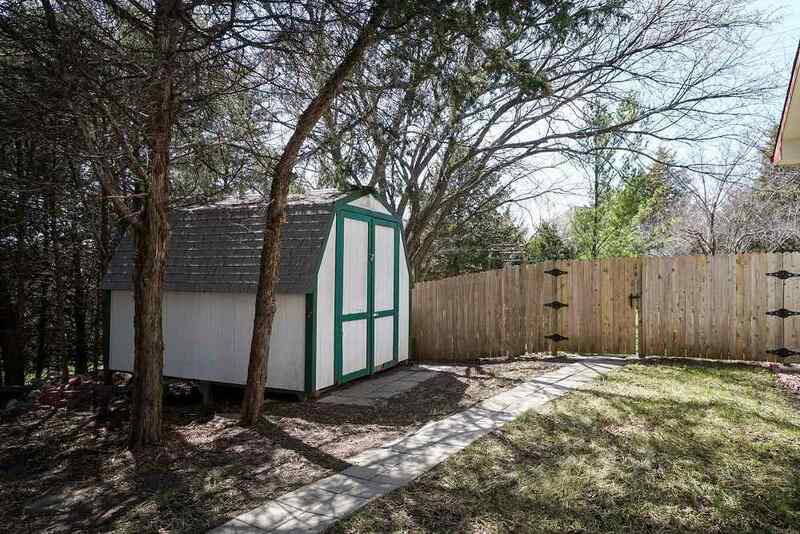 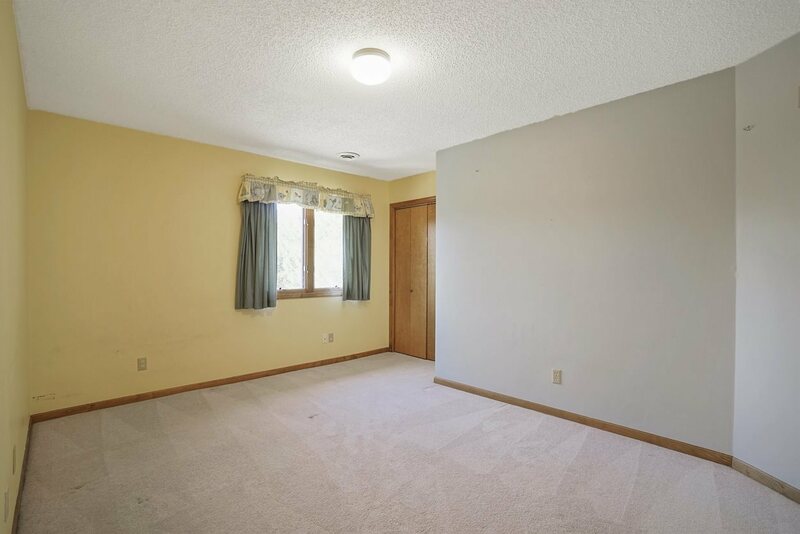 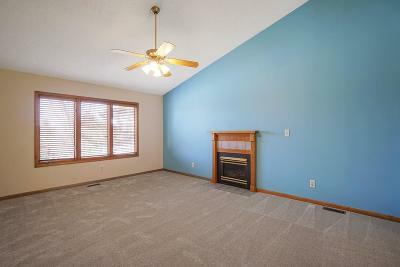 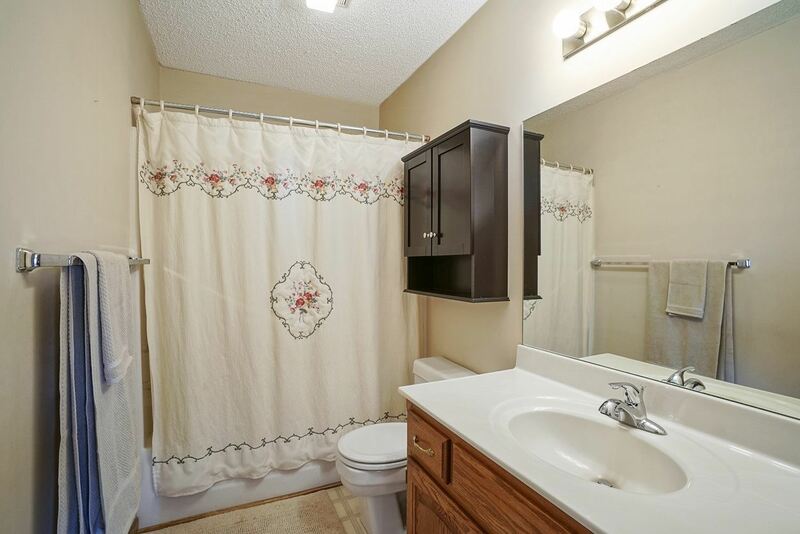 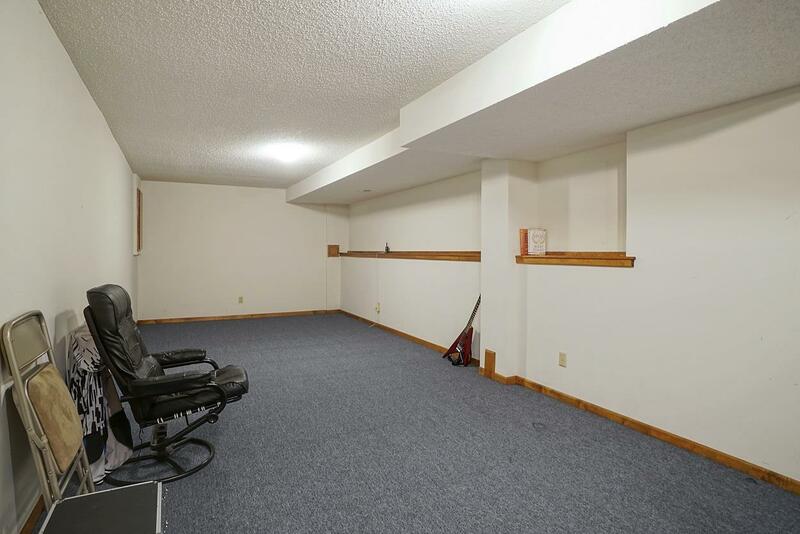 Full daylight bsmt w/ family rm, recreation area, BR, & full BA. 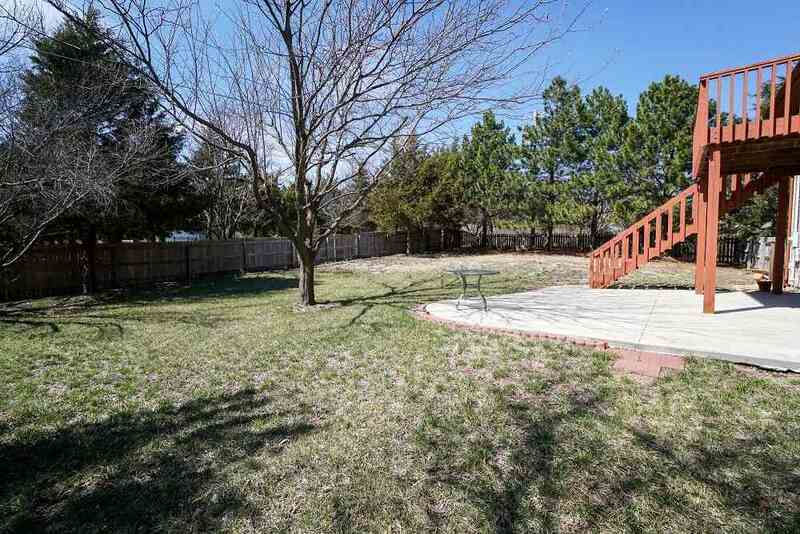 Nestled in large fenced yard w/ brick retaining walls, walkways, waterfall/pond w/ decorative bridge, & sprinkler system. 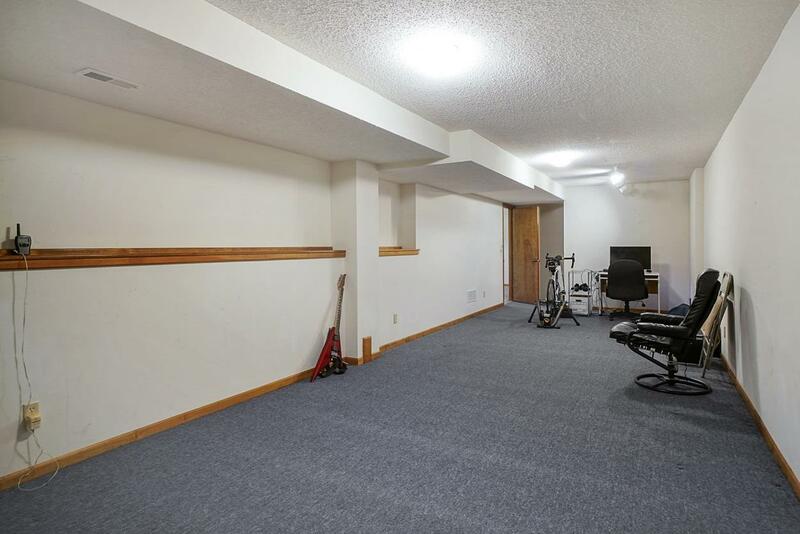 Oversized dbl garage. 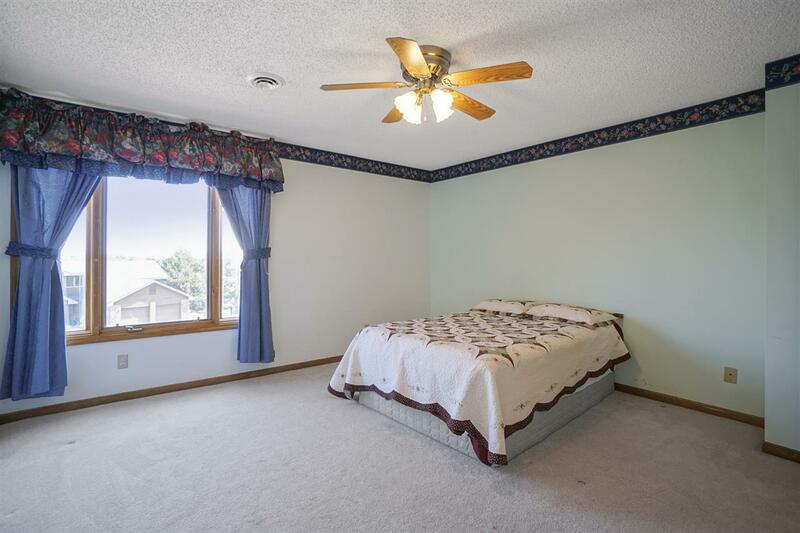 Newer roof, some interior paint & some new carpeting.